What’s the 3rd stick for? @DepressoEspresso, To fend off the children trying to turn him into a jolly classic Christmas cartoon? @Steve Lichman, it's in case you want a snowman. 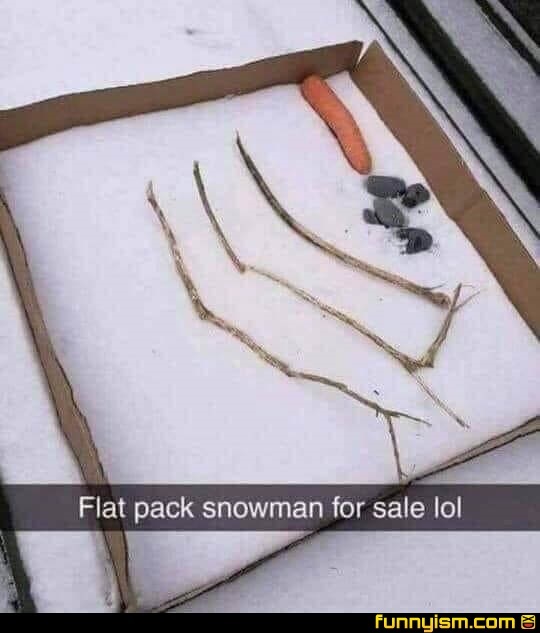 If you want a snow-woman you leave it out. Can you ship it to So Cal? Tbh, i thought this was loss for a second.